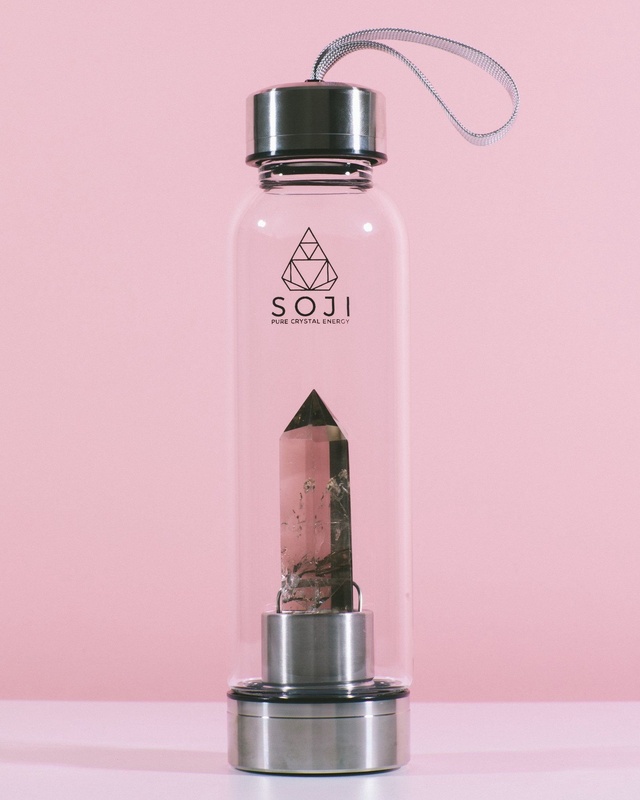 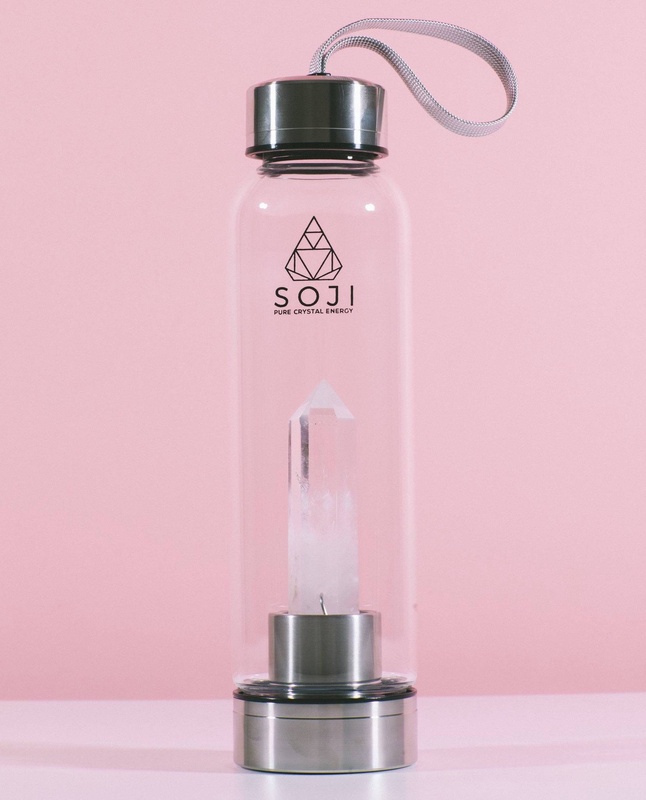 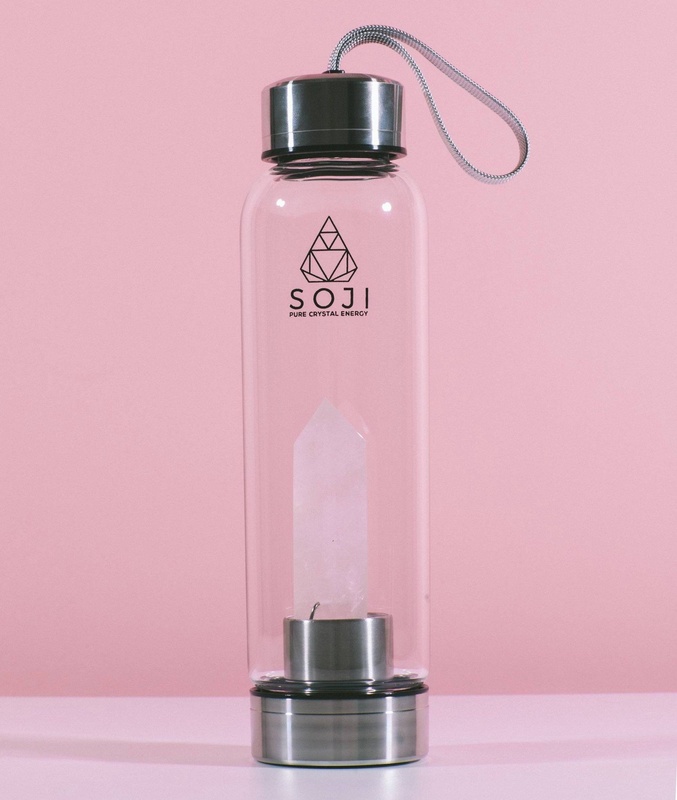 Crystal water bottles contain pure natural crystals. These beautiful stones when combined with water produce an elixir that encourages rejuvenation & clarification of both the body and mind. 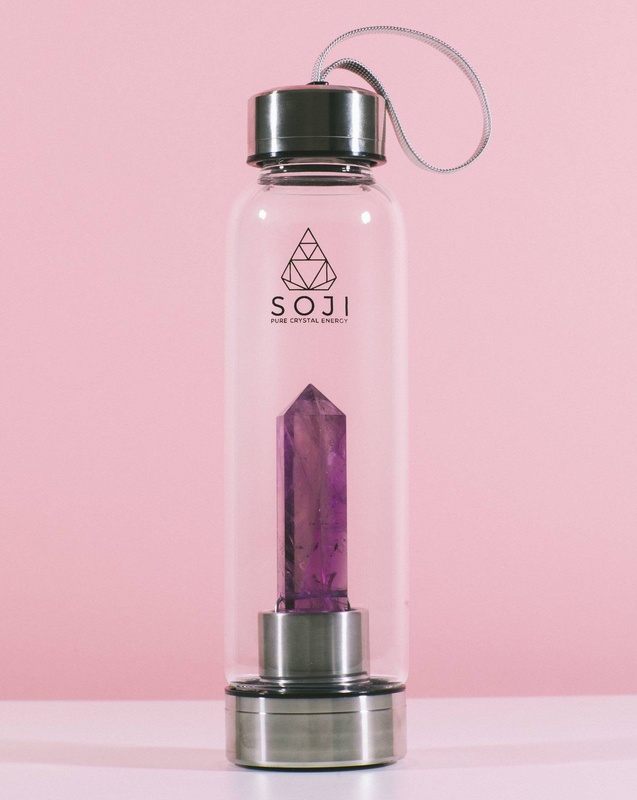 Introduce purification and positivity into your everyday routine.